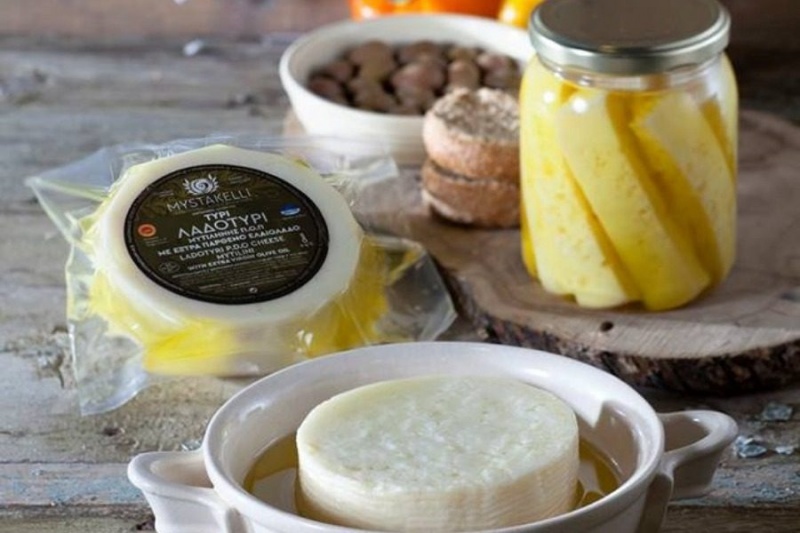 KALYPSO - natural products of Lesvos - Cheese Ladotyri P.D.O. Home > Cheese Ladotyri P.D.O. Ladotyri Mytilene is a unique cheese product, of Protected Designation of Origin (P.D.O.) 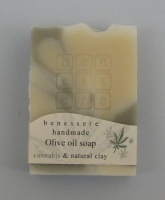 which is made exclusively only in the island of Lesvos. It is the most famous cheese of the island, and it's being produced from ancient times until today. "Ladotyri" as a name, comes from the past. At times when households in the island didn't have refrigerators they had the need to maintain their cheese, so they used to store it in olive oil in traditional clay containers. In these containers cheese was becoming more mature and gained a distinguished spicy flavor and aroma. Wanting to satisfy all those customers who are loyal to traditional flavors and dairy products of excellent quality, we innovatively created this new product Ladotyri Mytilinis, following the same traditional recipe as our ancestors in the past with respect to the culture of our island Lesvos. Stored in olive oil, and user-friendly packaging of various sizes, Ladotyri Mytilenis preserves its spicy flavor and aromas from external factors . In a unique exclusive innovating way Lesvos Dairy has managed to bring the flavor of this unique product in the family table. 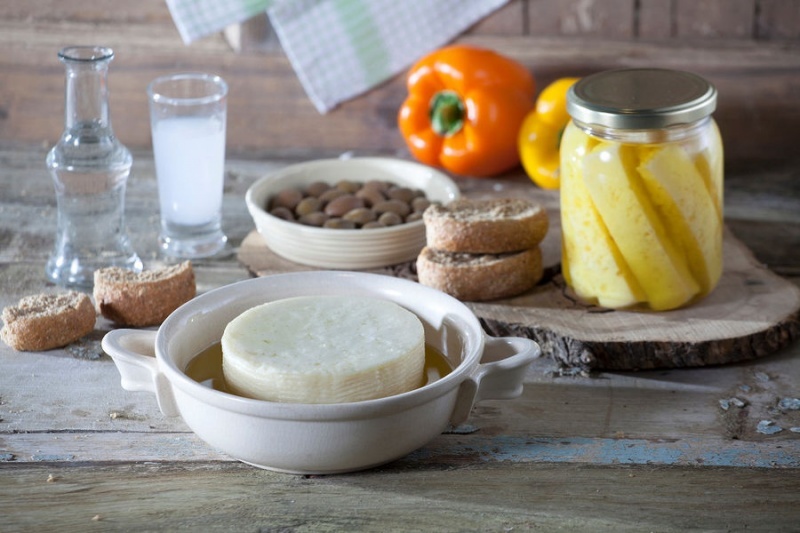 Kalypso's Ladotyri is a traditional greek home made product. Ingredients: Yellow hard cheese (Ladotyri Mytilene's) from 100% sheep's milk, extra virgin olive oil, black and red peppers. Please store in a cool and dry place.Avoid exposure to high temperatures.